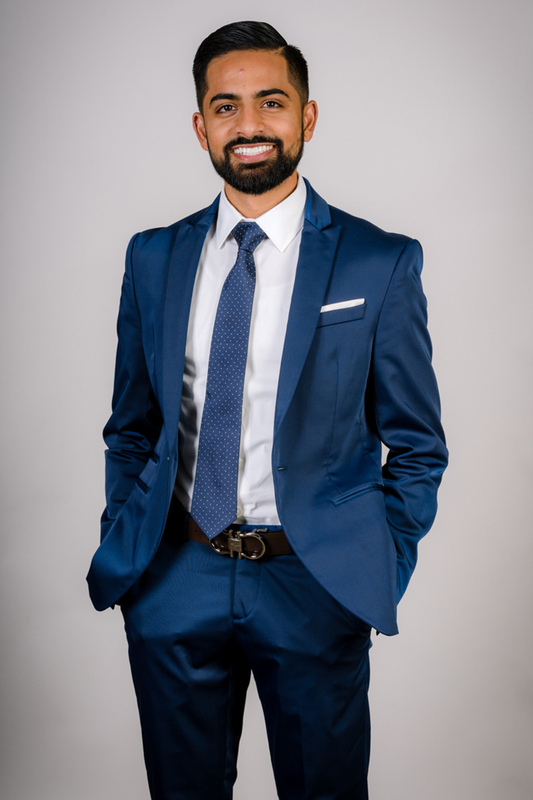 TK Khan started his real estate career with the biggest brokerage in America called Keller Williams Realty. As he learned about their internal systems and marketing strategies he wanted to take the next step in his education and move to another big brokerage to learn about their models and techniques. 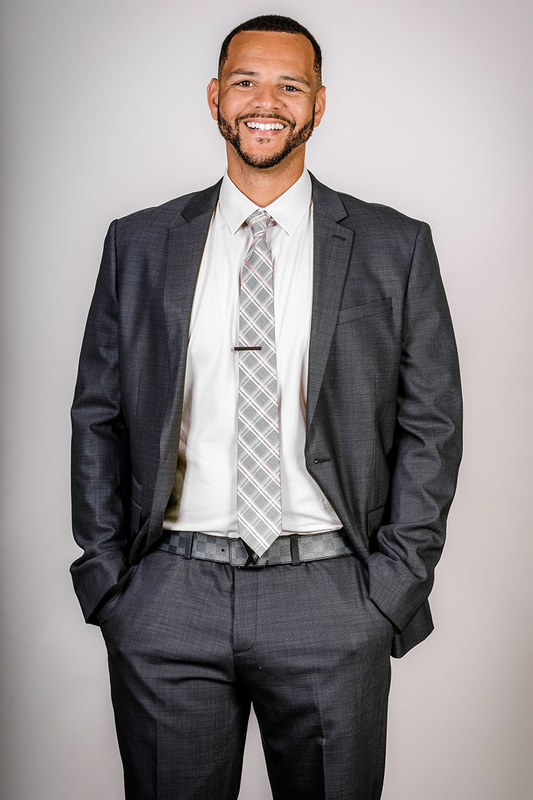 He joined Re/Max with the mindset of learning about their internal structure and business development. Next, he moved to Coldwell Banker Residential Brokerage to further learn about the tools and technologies they use to sell million dollar homes. After another year with them, he realized he had taken the best from each company and decided he wanted to create his own brokerage; that incorporated the best from all the leading companies and improved on other aspects. Anthony Neal got his start in the business world at a very young age. Right out of high school he worked his way up a major corporation in a matter of years. After impressing the powers that be, he was quickly promoted to assistant manager, general manager, and eventually regional manager for his company. But, his early success gave him a passion for greater things. Having a heart to be his own boss, Anthony invested in several businesses with his partners. One of those businesses led to a high level of success to where he was able to branch off and create his businesses without partners. Eventually, Anthony would meet TK as a client and their relationship would blossom into what it is today. 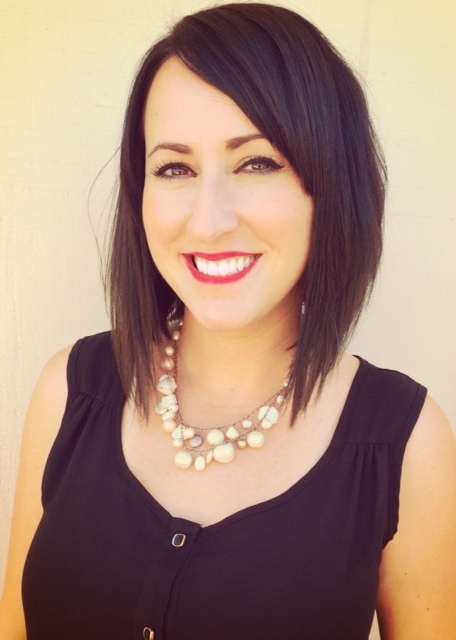 Megan started in Real Estate at a small Mortgage Broker’s office in 2005 where she became a Loan Processor. From there Megan went to an Independent Escrow Company where she processed hundreds of Short Sales. Megan gained valuable skills assisting on a busy desk while maintaining the crucial time frames and tedious tasks common with Short Sales. Shortly after, Megan went on to work for an Escrow Company later as a Sales Rep. This is where she learned the importance of relationships in business and customer service. She also worked for a large investor where she closed an average of 20 properties a month. As one of the top Transaction Coordinators, Megan has closed hundreds of escrows. Each with their specific challenges, while under an enormous amount of pressure, Megan had to be efficient and organized. In this world of the internet and smart phones, we use these tools to help us be effiecient. Traditional methods can provide us with good results, but our clients deserve and expect the best. In the world of real estate, unforseen issues will arise, but there is always a solution. Seeking first to understand and then be understood is the best way to take care of our clients.